We are the ONLY full-time Green to Gold Advisor team in the Army. We are located at Fort Drum, New York, home of the 10th Mountain Division, but we have worked with many enlisted Soldiers from different units and from as far away as Korea and Afghanistan! 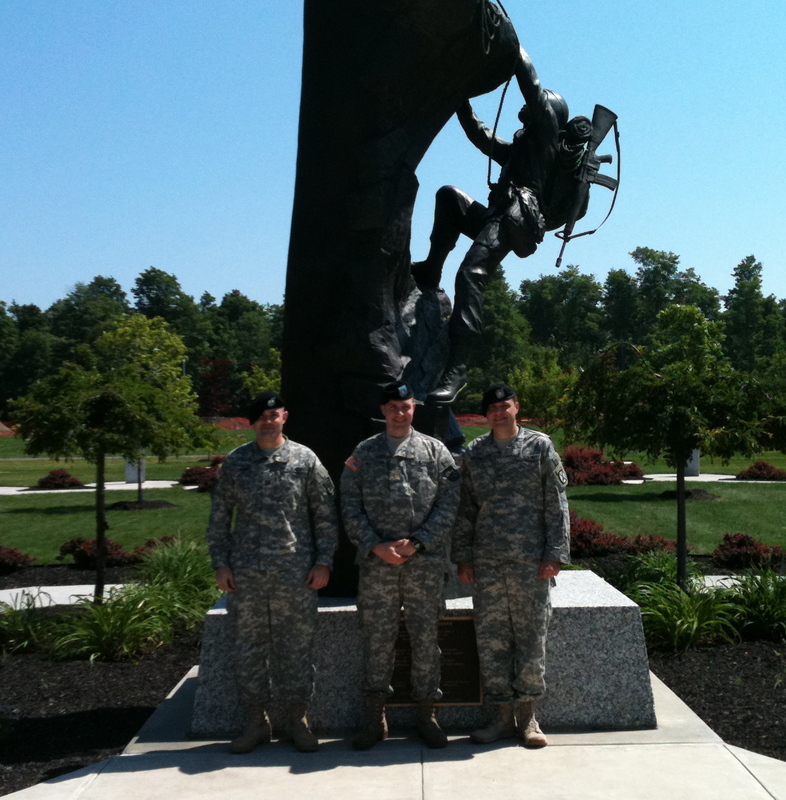 We are an established Green to Gold advisor presence – the only one currently in the Army – under 2nd Brigade (ROTC). Let us help you start climbing higher!